Esparplant Engineering is integrated by highly qualified personnel. 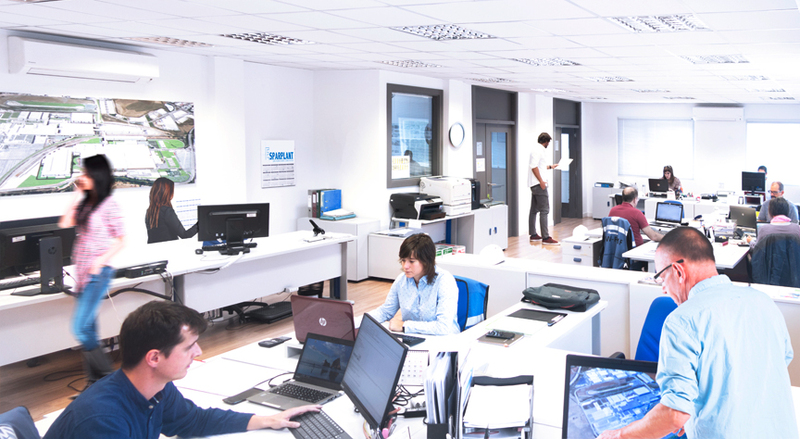 We have a multilingual team made up of architects, technical architects, industrial and building engineers, and technicians. All of them are prepared to deal efficiently with the different stages of a building project in an international environment. All our professionals are specialized in planning, design and monitoring of works on a national and international level.